Spring has arrived and N. N. Light’s got spring fever. 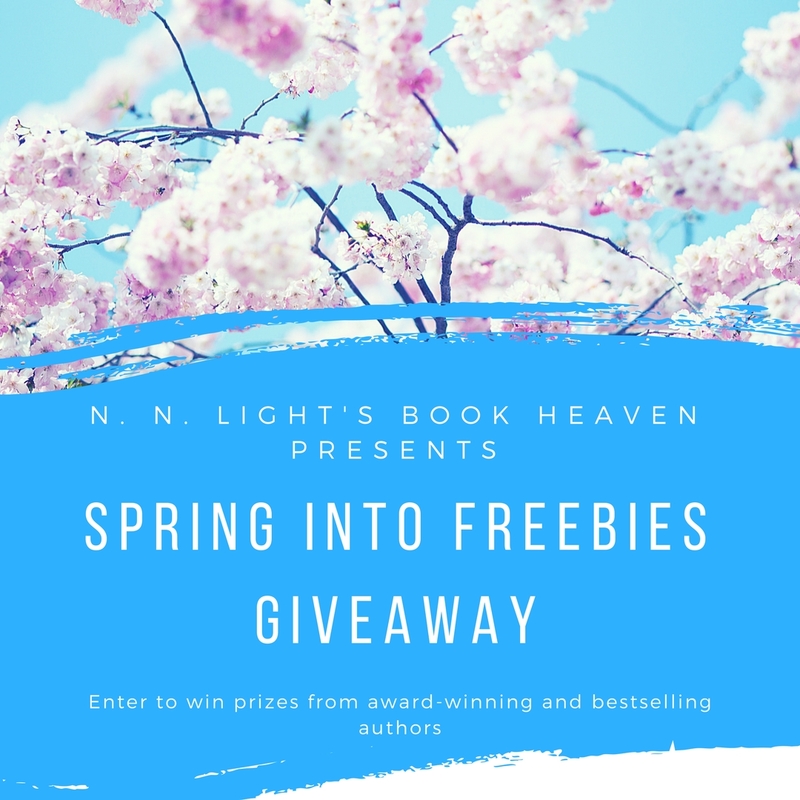 It could be all the flowers in bloom or the birds singing in the trees, but whatever the case, it’s a chance to score some amazing prizes, including a few new releases by bestselling authors in paperback. 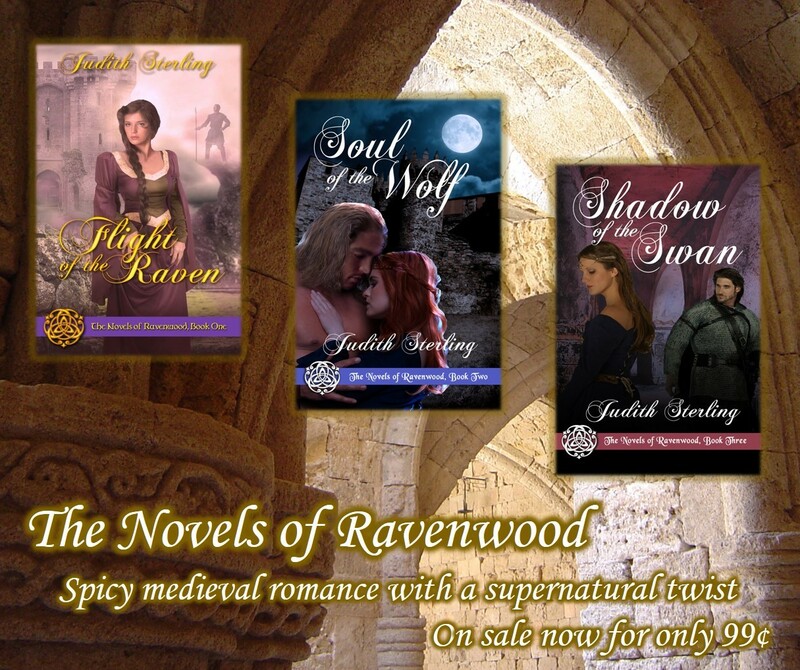 I’m one of the contributing authors, so you might win an e-copy of my medieval romance, Flight of the Raven, the first of The Novels of Ravenwood. The list of prizes is long, and I’d love to win myself. But alas, I can’t, so I’ll just live vicariously through the winners. 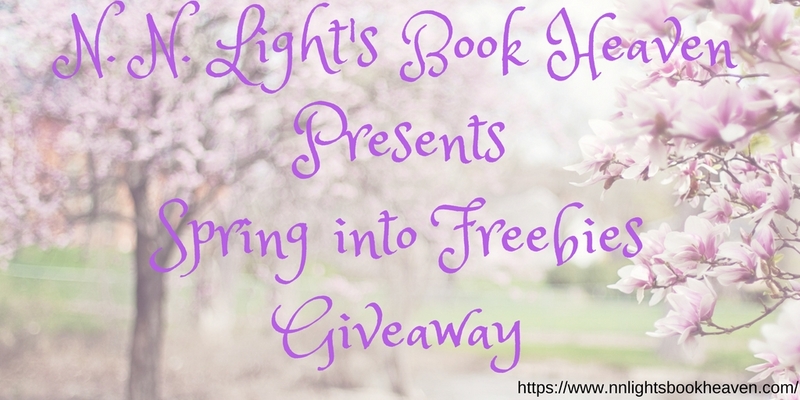 Hurry and hop like a bunny over to N. N. Light’s Book Heaven, where you can enter to win. Good luck! 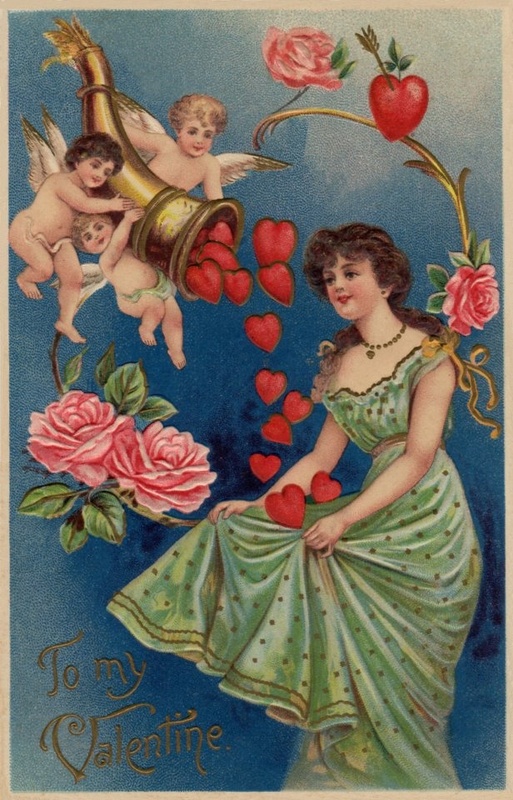 The Hearts & Chocolate Valentine’s Romance Giveaway continues! 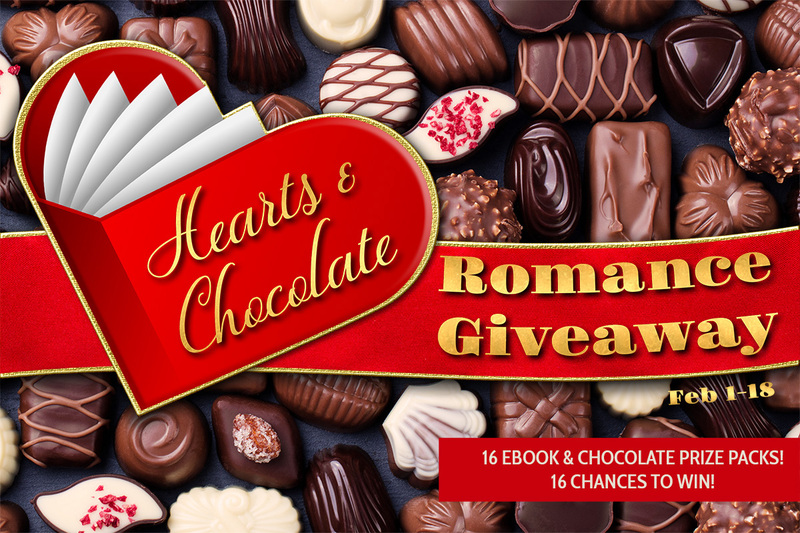 Valentine’s Day might’ve passed, but the Hearts & Chocolate Valentine’s Romance Giveaway is still going strong. We’re giving away your favorite bestselling romance eBooks AND chocolate. If you haven’t entered already, here’s your chance to win! Who wants to win bestselling romance books and chocolate? You do! We’ve got the prizes that will make your Valentine’s month rock. Bestselling books from Nora Roberts, Madison Faye, Susan Mallery, Alexa Riley, K.F. Breene, Carolyn Brown, Scarlett Scott, Tracy Brogan and more. Chocolate from Godiva, Lindt, Ghirardelli, Ferrero Roche and more! I hope 2019 is treating you well. I’m busy but content, and I trust I’ll meet all of my deadlines! The nearest one is January 31, when Night of the Owl, the fourth of The Novels of Ravenwood, is due in to my editor. 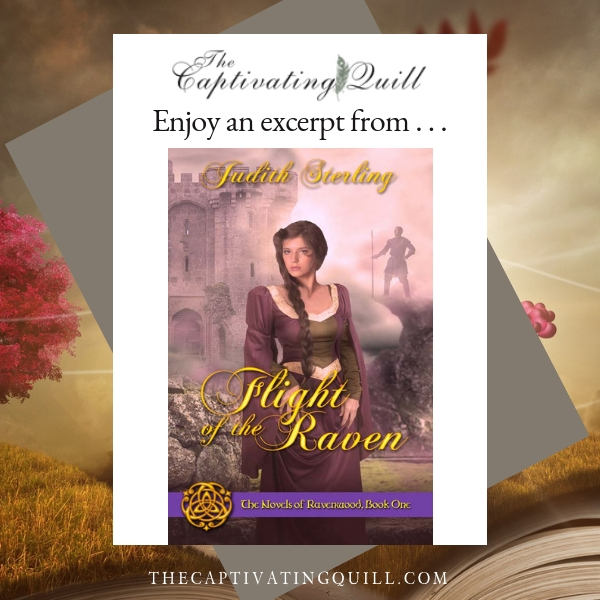 Today, “The Captivating Quill” is featuring an excerpt from the first book in that series, Flight of the Raven. 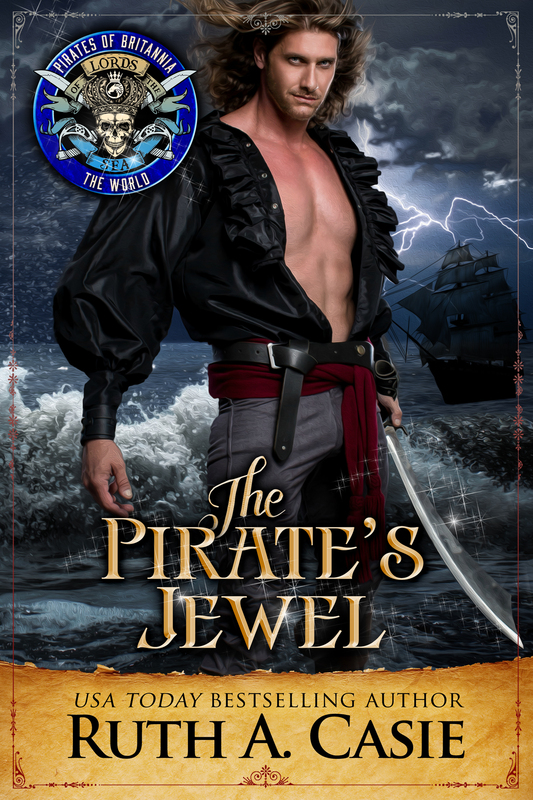 Click here to read it and learn about a magical “coincidence” when I first plotted the story. Happy Monday! I’ve chosen my winner from all the commenters in this round of Medieval Monday. 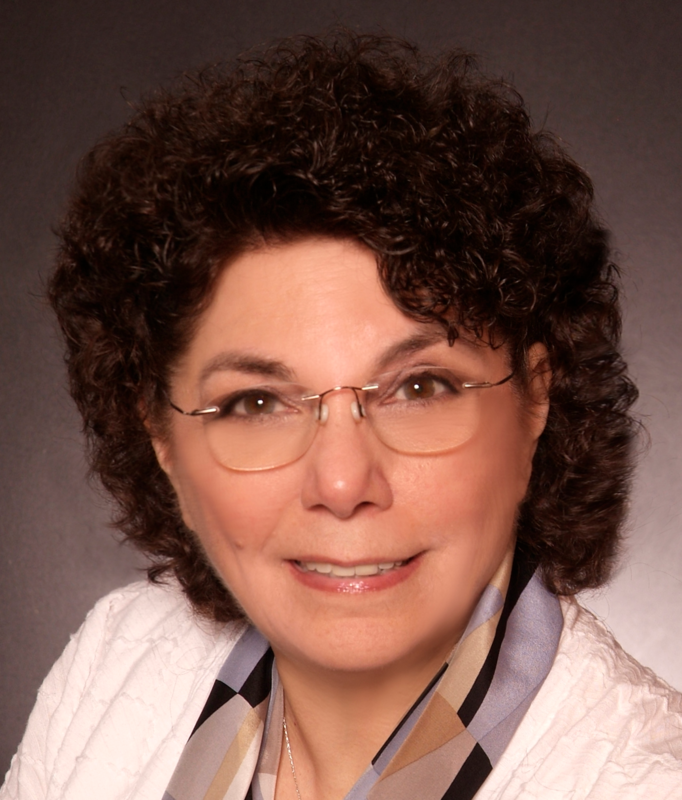 Congratulations, Linda Violet Weldon! 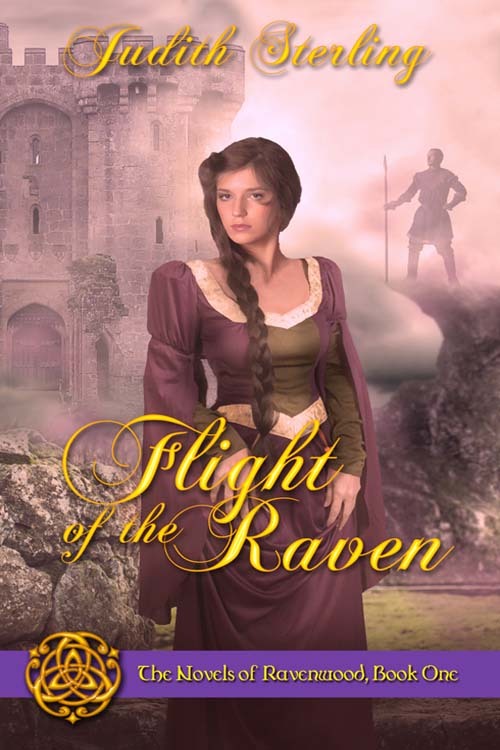 You’ve won an e-copy of Flight of the Raven, the first of The Novels of Ravenwood. I’ll send your gift on its merry way! 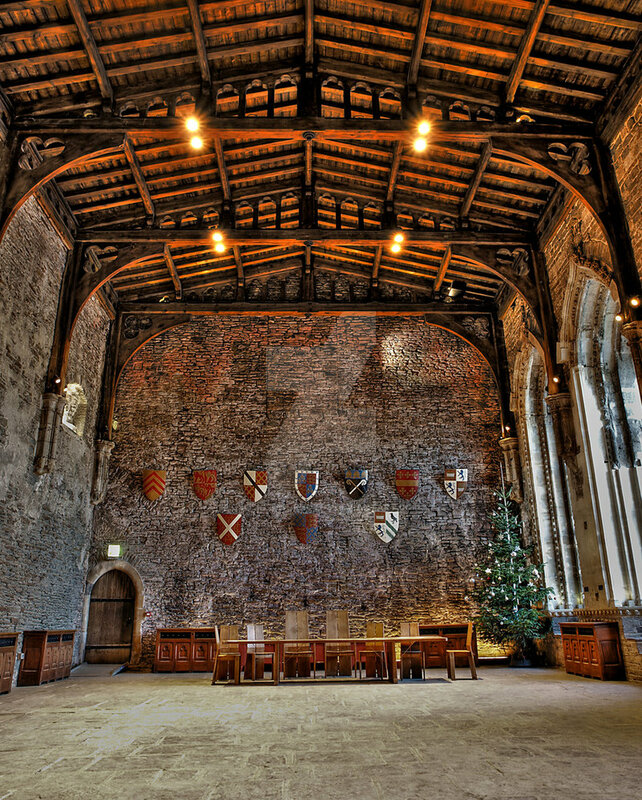 You won’t have long to wait for our next round of Medieval Monday. It starts January 21. Until then, happy new year and happy reading! “Love,” William said, as though naming a disease. See you next Monday, when I’ll announce the winner!